If you have another hub, and the wheel allows for this, take it and push carefully from the other side. If both hubs are half-way in, you should be able to pull out both. Otherwise, take two wedge belt wheels, align them on top of each other, insert a pin into every second hole and repeat the above. There are various obvious variations of this approach using different parts, if you need a longer tool or don’t have the parts available. Not the answer you're looking for? 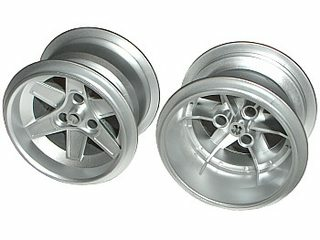 Browse other questions tagged disassembly wheel steering or ask your own question. Any way to create a gear+chain, like for a bike? 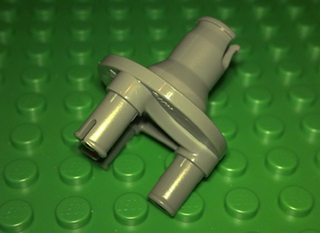 What tool can get the Technic pin out from a connection closed in the other end?